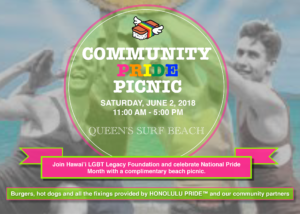 The 2018 Community Pride Picnic was held on June 2 at Queens Surf Beach Park to celebrate the beginning of National Pride Month. 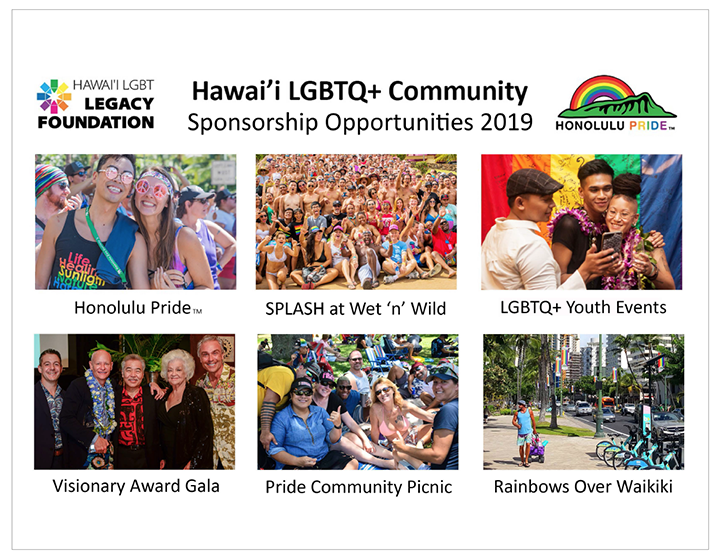 The Hawaii LGBT Legacy Foundation is working to make Honolulu Pride™ a true destination event, and we host our Pride celebrations in the Fall–the last two weeks in October–to allow the mainland LGBTQ+ community to join us after their hometown Prides have taken place. But that doesn’t mean that National Pride Month and Summertime aren’t very important to us. In fact, it’s when we host two of our most well-attended super fun community events! Our 2018 Community Pride Picnic brought together more than 400 friends and families to enjoy a tasty cook-out, “summer camp” games, special activities for the keiki, and an incredible wave of LGBTQ+ love and aloha. Mahalo to everyone who made it a very special day! 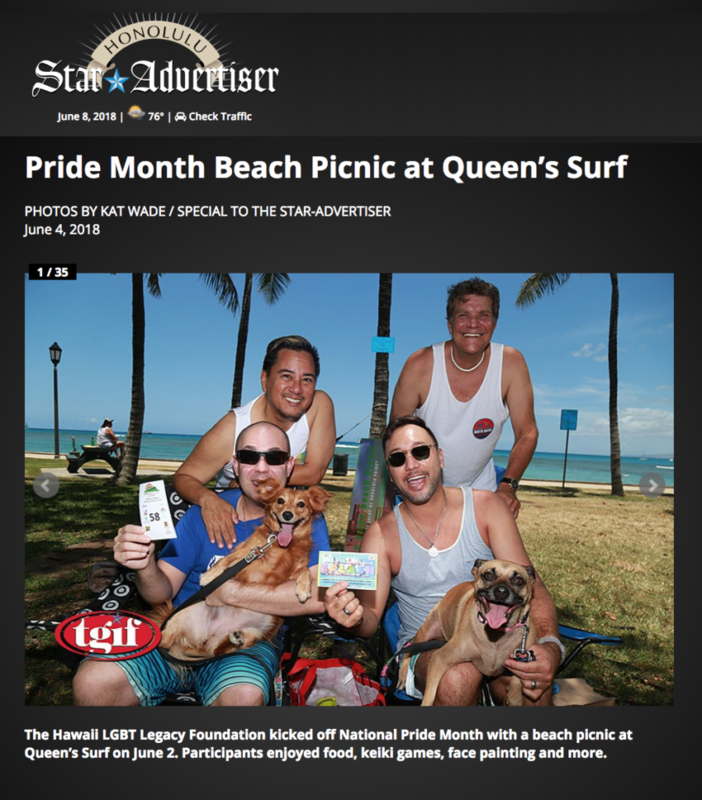 Click here for photos from the picnic by Kat Wade in the Star Advertiser. More than 400 friends, families and co-workers joined us for a great afternoon celebrating LGBTQ Pride. Mahalo to our volunteers and to the Community Partners that helped make it all happen.